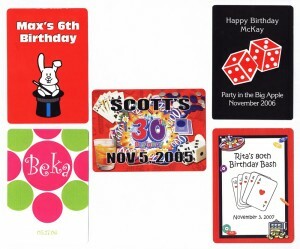 Personalized playing cards in full color for birthdays offer unlimited design possibilities. But don’t leave your design to chance or some online builder. 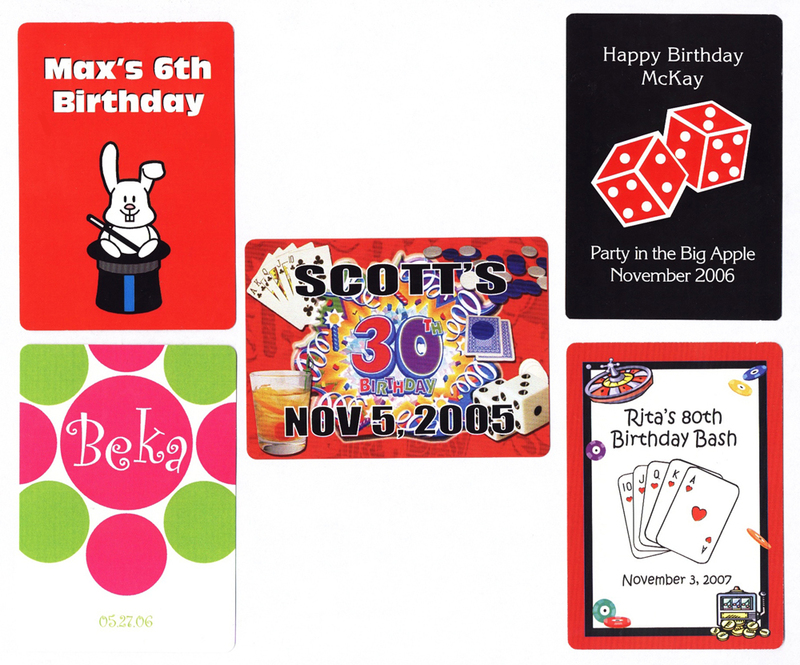 For about the same price you can have a real designer work with you one on one!